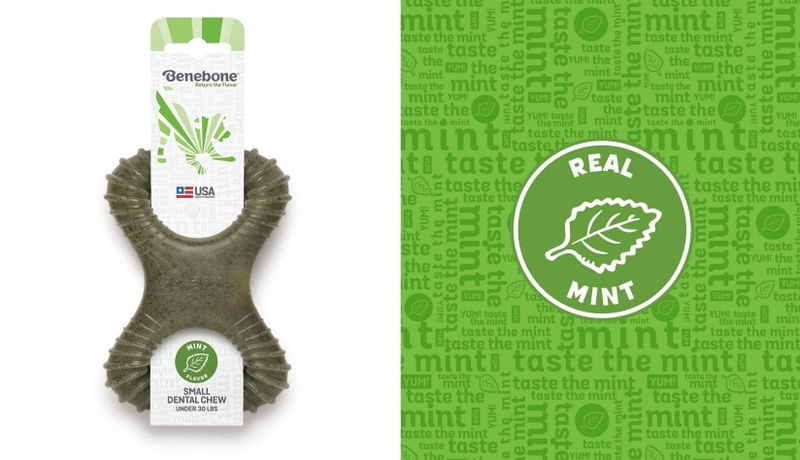 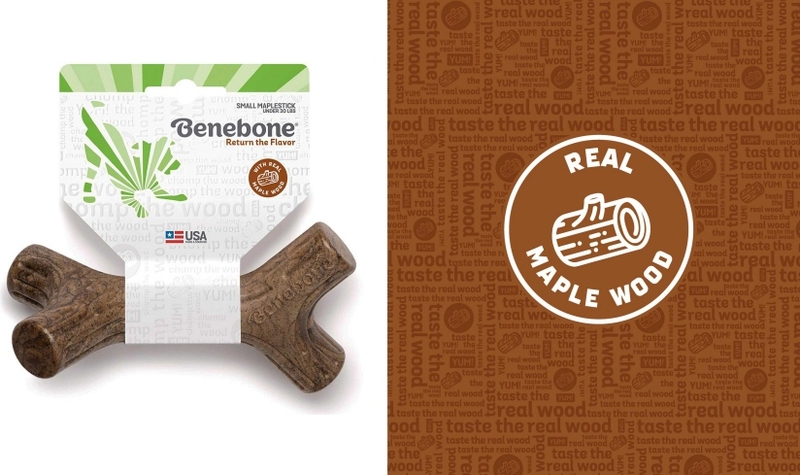 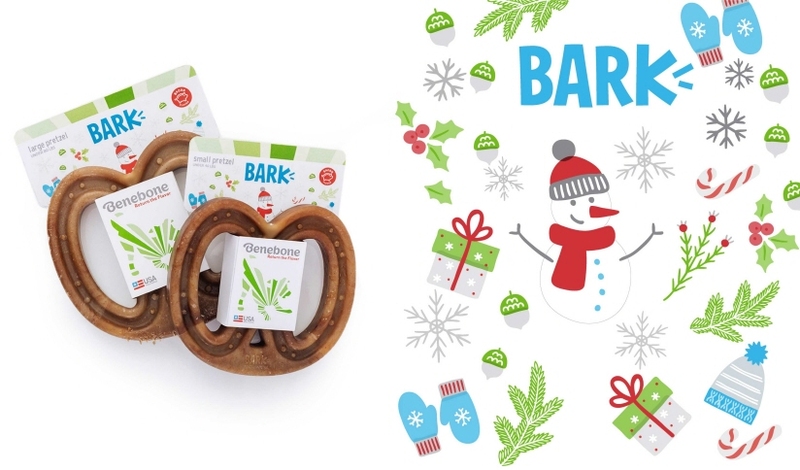 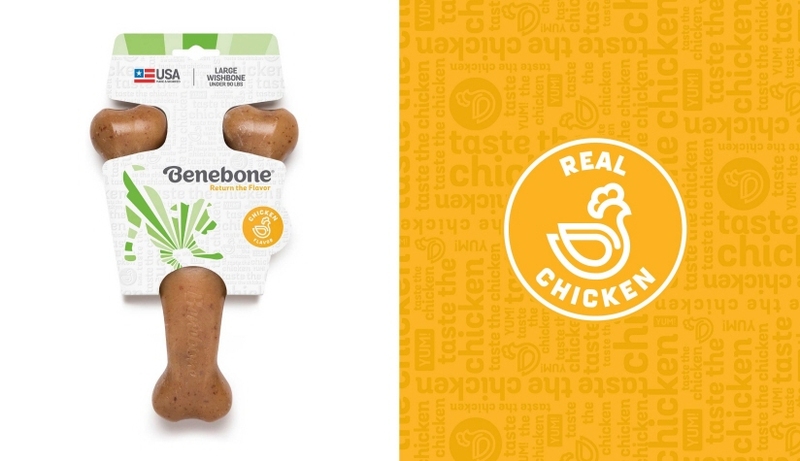 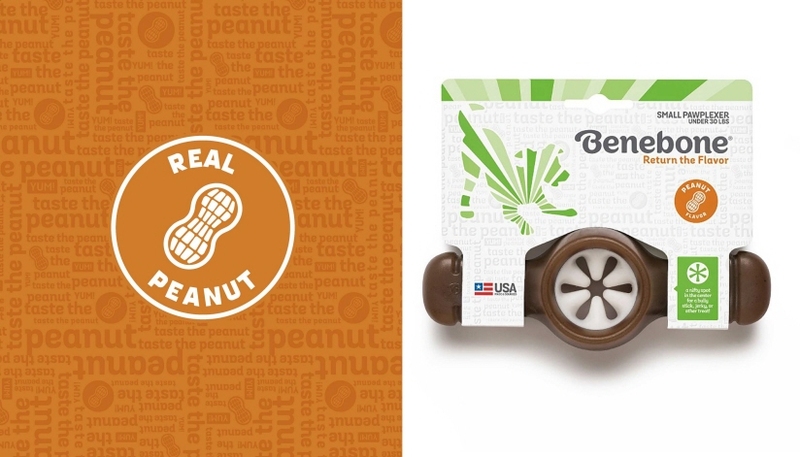 Benebone is a Connecticut based start-up that markets a line of flavored nylon dog chews. 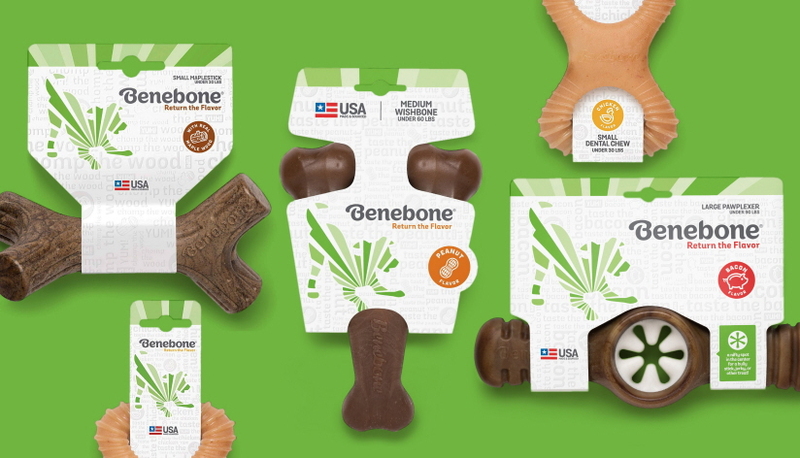 For Benebone we redesigned the packaging for their full line of products (33 sku's)- wishbones, dental chews, pawplexers and sticks. 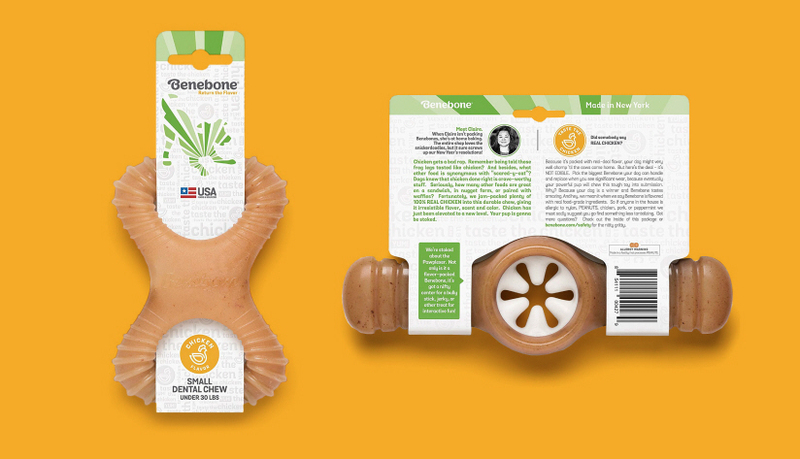 Our work included the design of the packaging product versioning via color palettes, flavor icons, branded patterns and secondary messaging. 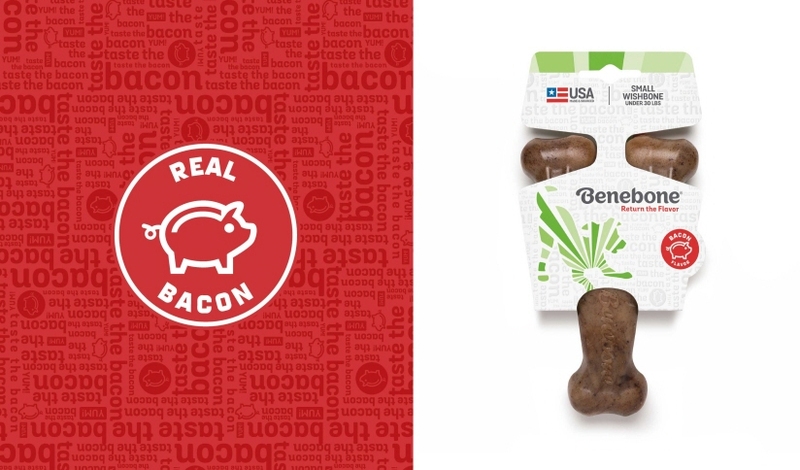 All in collaboration with Benebone and Sussner.